Check out BLU Vivo 9 price in US, release date in the UK/Canada, specifications, pros and cons. BLU Products has Vivo series to sell the flagship smartphones and after impressing users in the United States, Canada and United Kingdom with the Vivo 8, the Florida based company is ready to launch all new BLU Vivo 9 smartphone. We had BLU Vivo X been launched earlier this year but Vivo 9 is on the cart. Some of the smartphones by BLU has really lived up to the tagline "Bold Like us" and one among the most selling BLU phones was the Vivo 8. The BLU Vivo 9 will be the latest smartphone in the Vivo series and it comes as the successor to Vivo 8 which was unveiled in August last year and it's time for the new flagship which truly redefines the "Vivo" series definition. Going through the BLU Vivo 9 specifications, the device is expected to feature a 19:9 display and that means it will be almost six inch just like the Vivo X. Unlike Grand M3 and C6 which runs on Android 8.1 Oreo Go Edition, this flagship BLU phone runs on Android 8.1 Oreo out of the box. Considering the one year life cycle, the BLU Vivo 9 will be out in the last week of August this year. So, we are nearly close to the device launch. 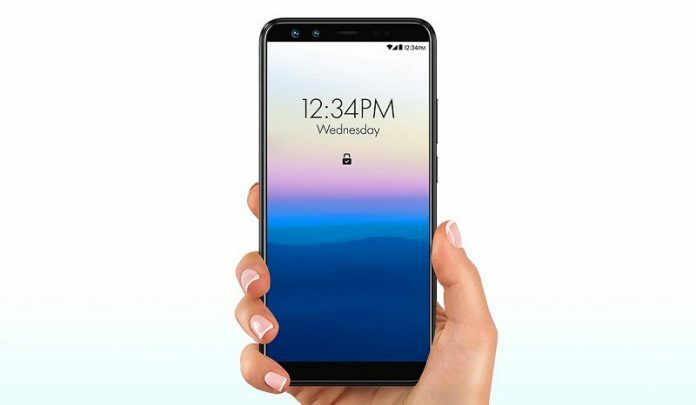 This phone is not yet listed on GSMArena or BestBuy or any other website online but it's definitely on cards as the future of BLU upcoming phones. BLU Vivo 9 price is expected to be around $299. This phone will be available for purchase from Amazon at the above said price. As said above, the exact availability dates aren't known yet. Note: Instead of Vivo X2, BLU Products will launch Vivo XI+ and Vivo XI smartphones. UPDATE: The Vivo X successor is released as Vivo XI. This is an unreleased phone.